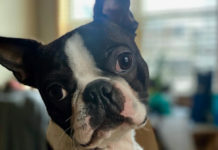 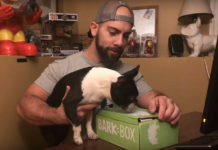 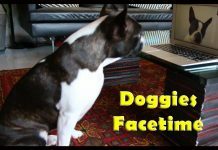 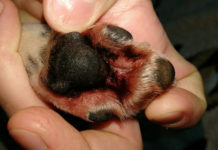 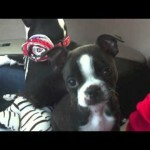 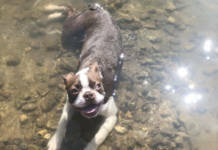 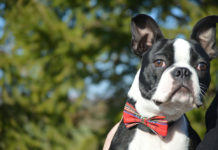 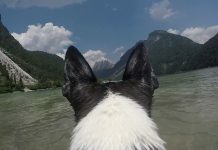 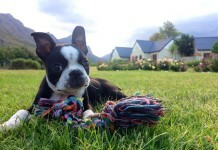 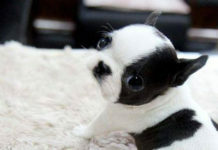 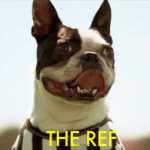 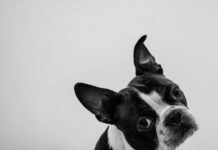 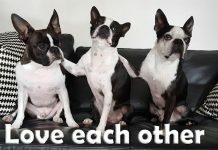 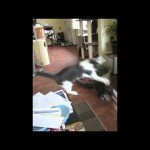 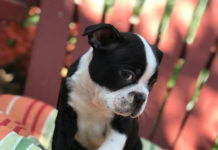 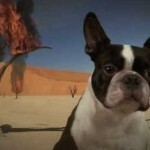 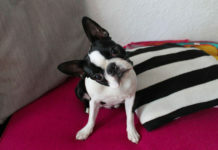 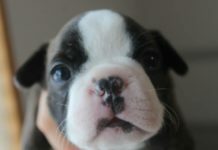 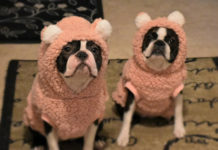 Here is a video of a boston terrier dog named Rylie singing his favorite song. 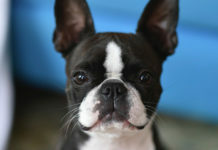 Rylie’s favorite song is the song titled “Hey Ho” by The Lumineers, an American folk rock band from Denver, Colorado. 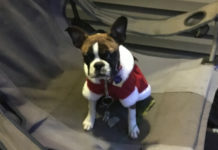 The owner of Rylie said that he started doing this all on his own!